Having won the Girls’ event last year, and managed to win overall too, we were back to try and reclaim the title! What a day! 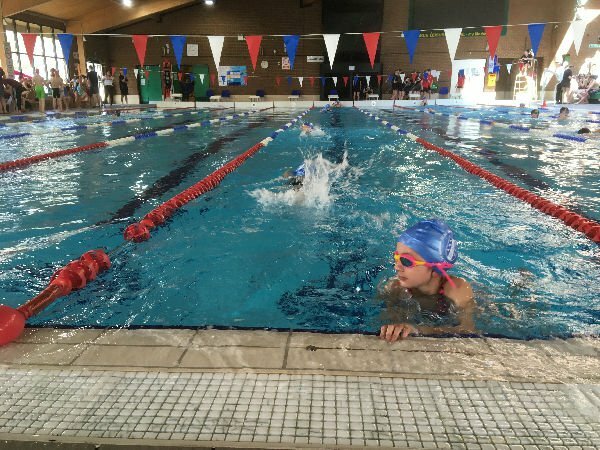 There were 15 schools competing at this event, and a number of races. 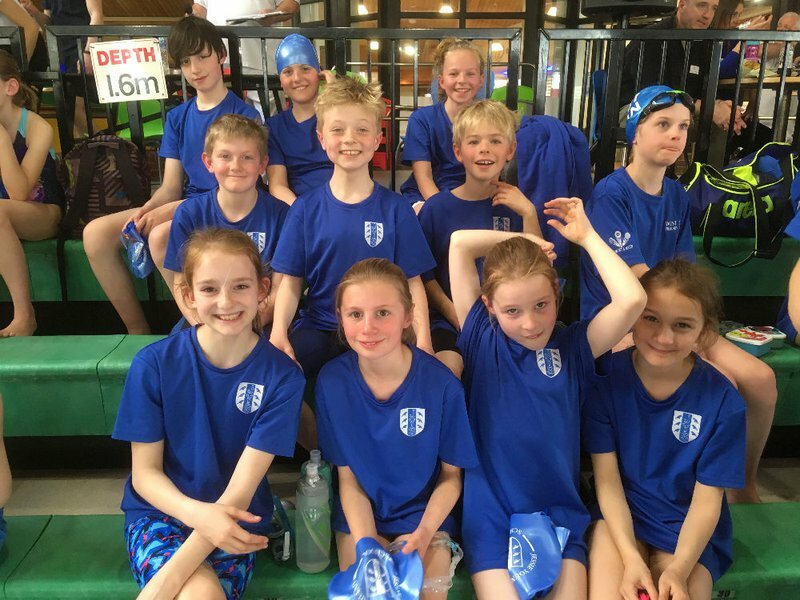 We were riding high after winning at the gala on Saturday, but with one of our best swimmers benched with a broken toe, we had to sub in an inexperienced Y5 girl and see what we could do. The heats were close, but it was in the finals that we really stepped up. After all was done, we found out that we had won the Girls competition with 45 points, and won the Boys with 35 (34 points was second place!) and we had a total of 80. Joint second place scored 41 points!